Dr. Wesling received his doctorate in optometry from the Southern California College of Optometry and received a bachelor’s degree in biology from the University of Missouri St. Louis. 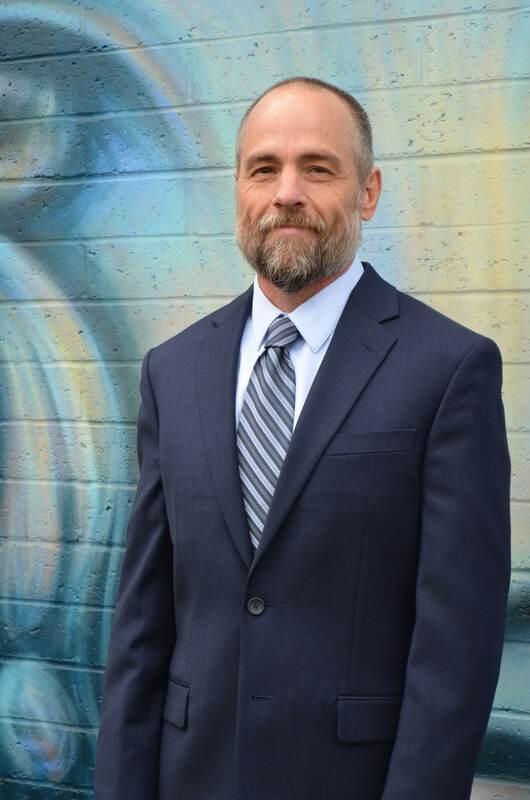 For the past fifteen years, he has been in private practice in the Lemon Grove area and has also worked part-time with the San Diego VA Healthcare System. He is a member in good standing with the American Optometric Association, the California Optometric Association and the San Diego County Optometric Society. He is also a member of the San Diego Vision Source Group and the Lemon Grove Historical Society. Dr. Wesling met his wife, Dr. Usha Hari, while attending the Southern California College of Optometry. They have been in practice together for the past fifteen years and have two wonderful children. Besides practicing optometry, Dr. Wesling enjoys coaching his son’s soccer team, surfing and camping with his family.